While the majority of the development done here on XDA is software, our developers and members have also developed some pretty awesome hardware modifications. With projects that make the HTC HD2 look young again, there isn’t really a limit on what devs can do with hardware. 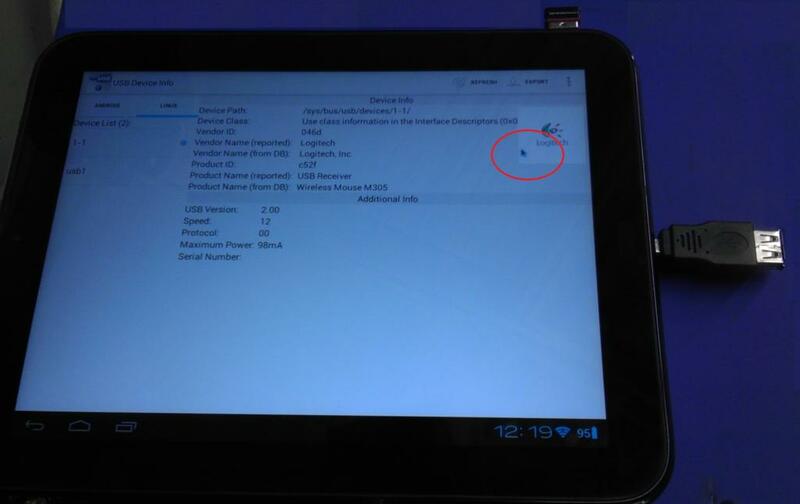 Now, HP Touchpad users can build self-powered USB OTG right into the Touchpad. This is a difficult modification that requires you to completely disassemble Touchpad (correct tools a plus), cut and dremel out excess material from the back cover (risk of permanent damage) and display frame. You also need to have some soldering equipment plus skill with very small circuit boards/traces (if you want more than a full size power port) and loads of patience (this took several hours over 4-6 separate days). So if you’re not in this for the long haul, don’t attempt it. There are quite a few steps, a few of which were described above. To put it simply, users will be installing a USB OTG port on their TouchPads. This includes cutting out pieces of the Touchpad itself to make room, a lot of soldering fun, creating a hole in the housing to put it, and everything in between. Aside from being difficult, the only other known issues are that it could cause higher battery drain, since the battery is also powering the USB OTG, and the screen will be slightly lifted. There are also a lot of tools you’ll need to get started, but mpgrimm2 has a list of things you can get and websites where you can buy them. If you’d like to check out this truly impressive tutorial, check out the original thread.